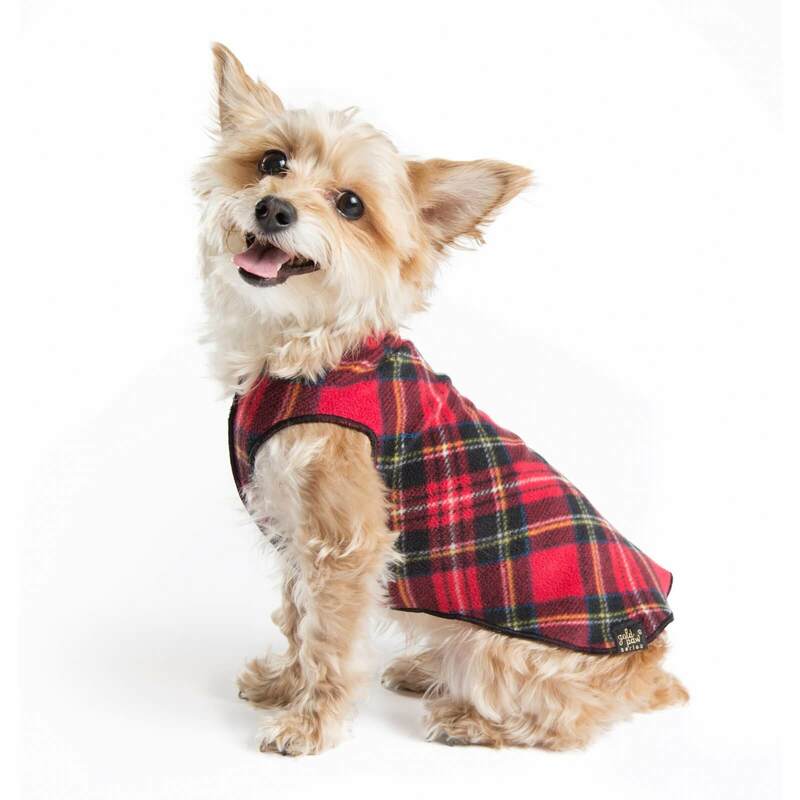 Gold Paw's superb year round popover jacket is the best you’ll find anywhere! 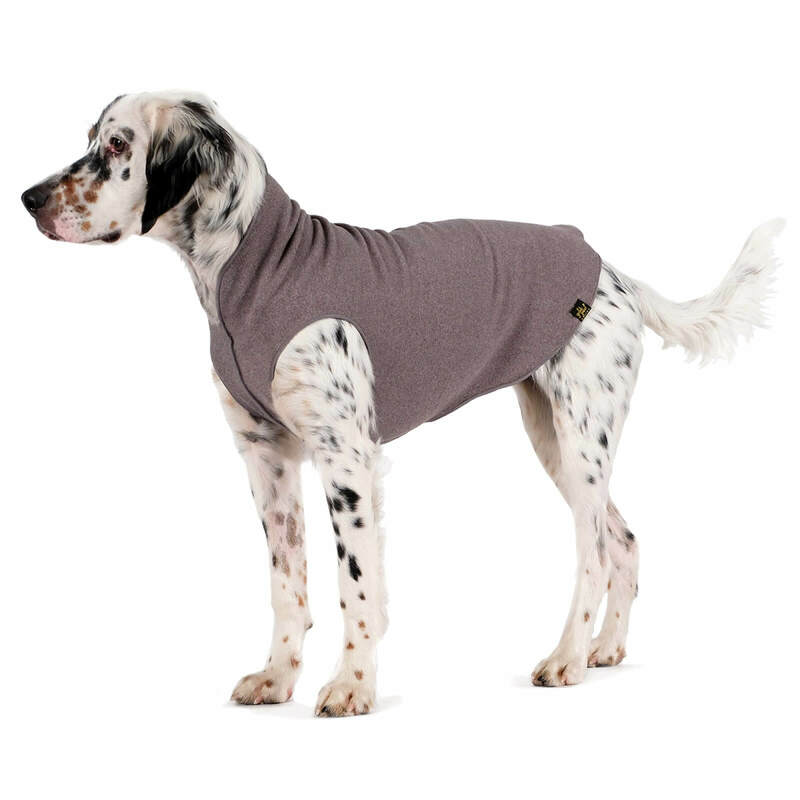 This is truly a fantastic and useful garment that you’ll reach for over and over again. 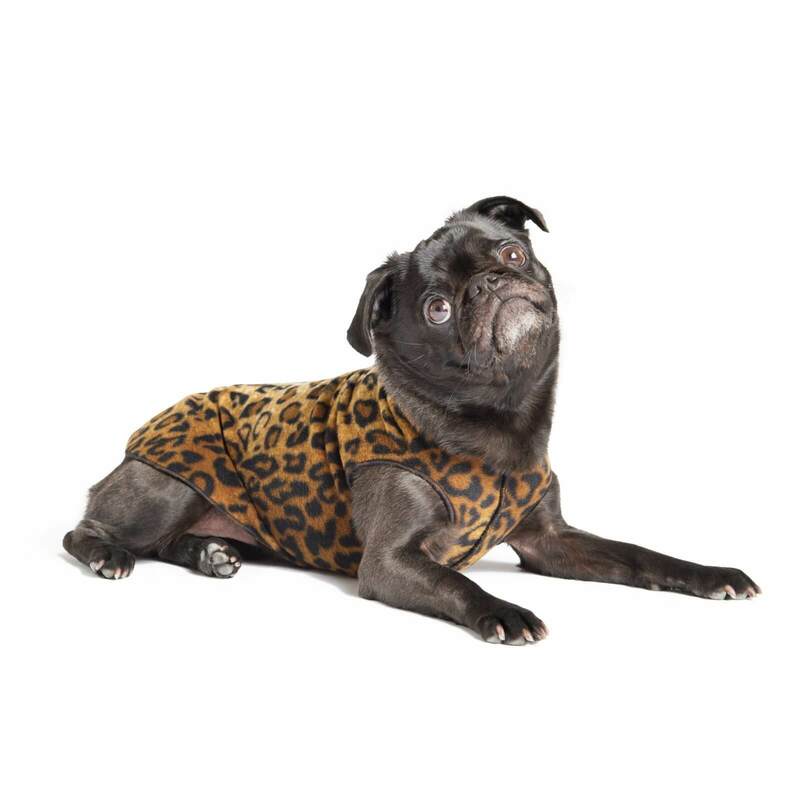 The Gold Paw Fleece contains recycled polyester and 7% spandex for 4-way stretch. The finish is unbelievably soft, like velvet. 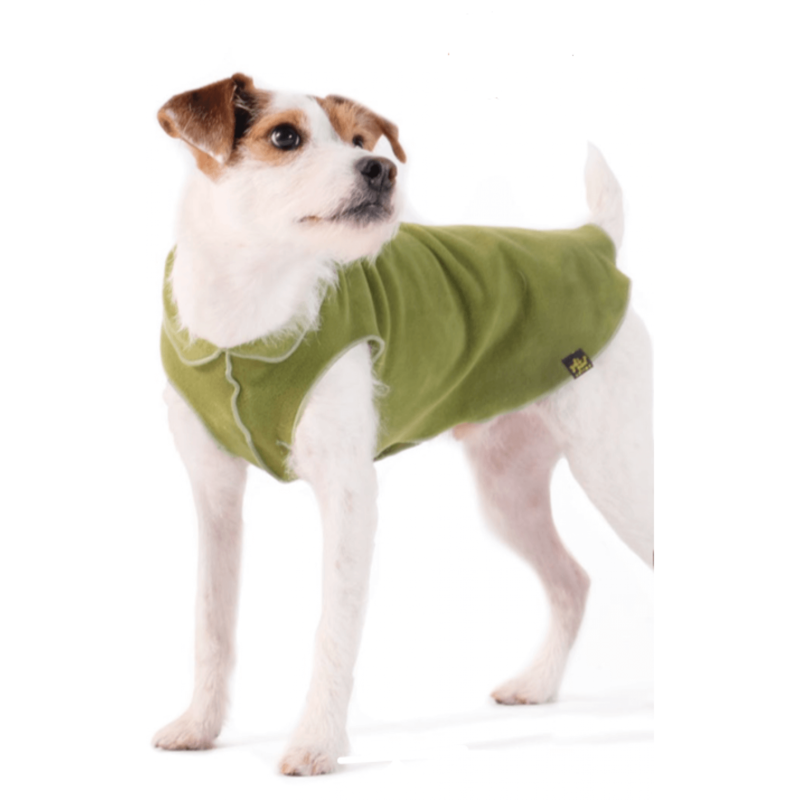 It’s a piece of cake to put on and moves with your dog, making it the most comfortable coat around. Washes like a dream! This fleece is exceptionally stretchy! 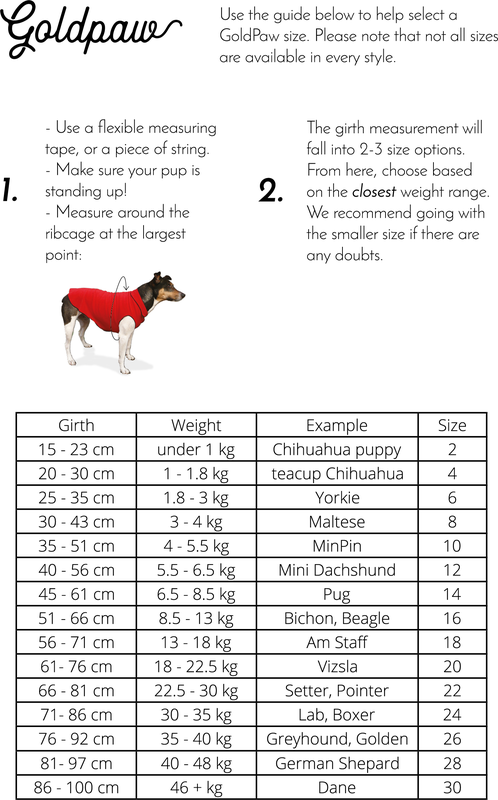 Many dogs fit better one size down from their regular size. 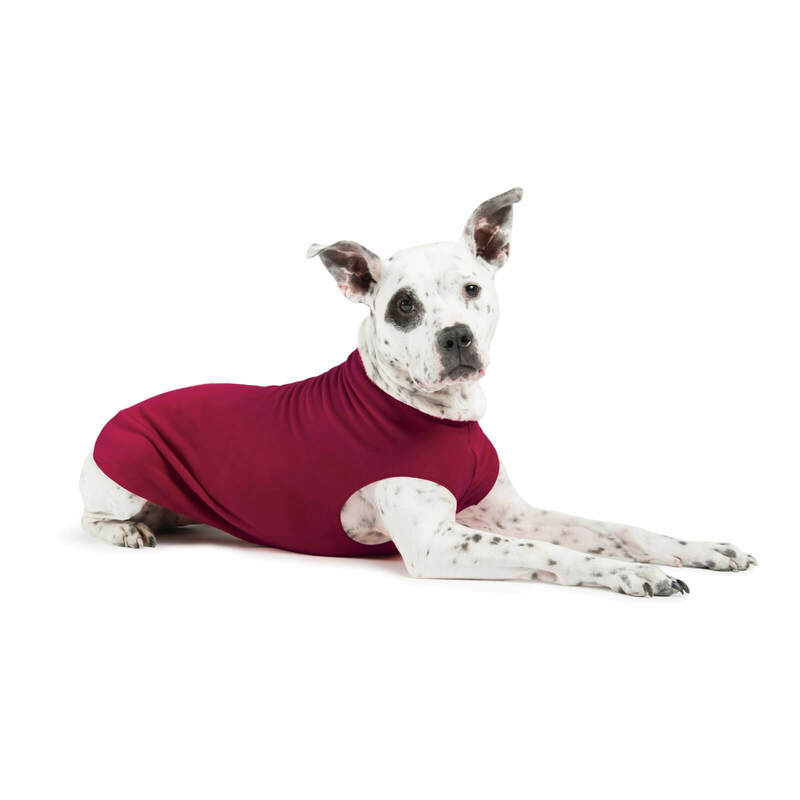 If your dog is on the smaller side of the girth measurements and not a very wide breed (like a bully breed), we suggest sizing down. 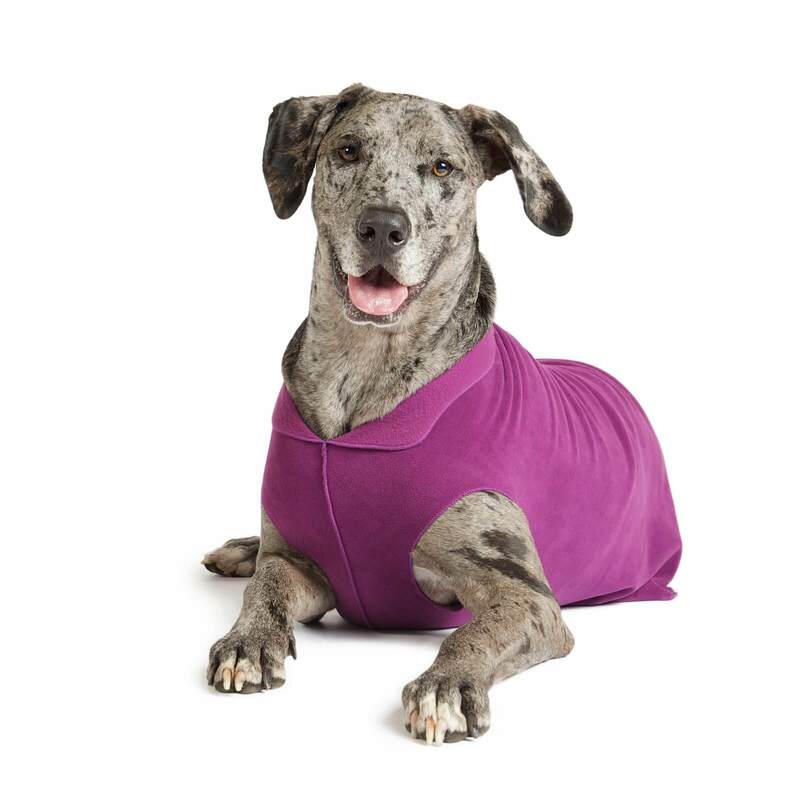 The center chest seam is designed to be on the outside – it’s a hefty seam and we wanted dogs to enjoy maximum comfort especially in that tender area. 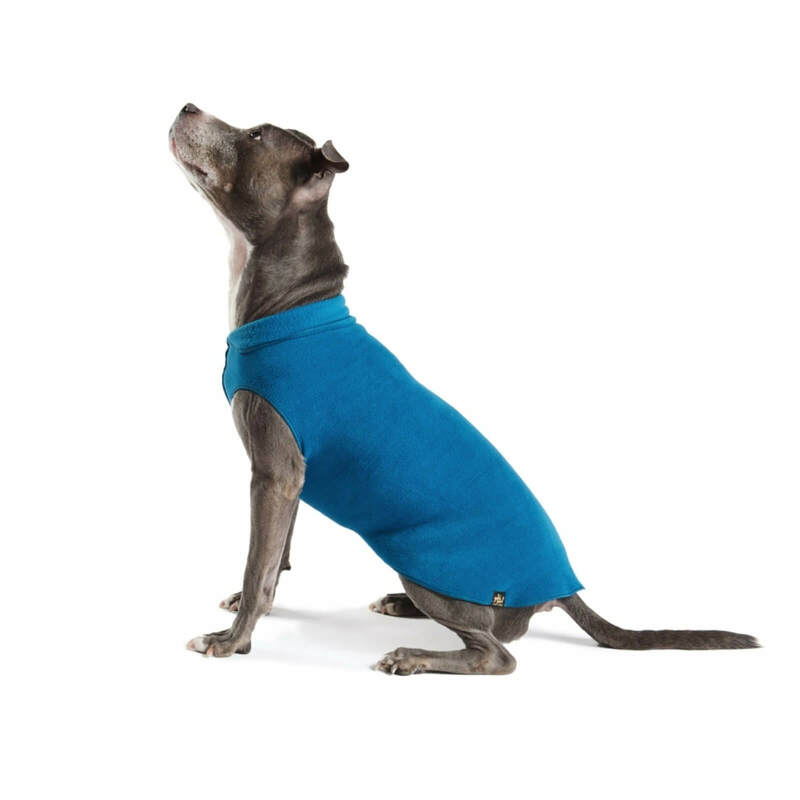 Machine wash, tumble dry low or hang to dry (dries super fast!) Colours Gold Paw makes a variety of colors in this wonderful pullover.